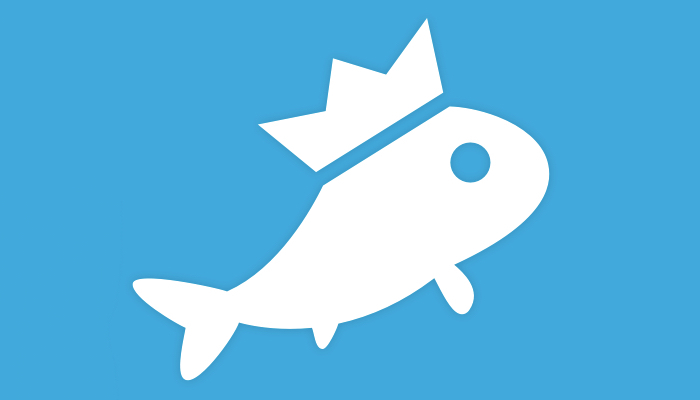 Fishbrain, has announced that they have closed a new $3.7 million round of funding. This new round sums up the overall investments to nearly $15 million. This round was led by Fishbrain’s original investors (Original investors include Northzone, Industrifonden, Active Venture Partner, Recruit Strategic Partners and more) plus FJ Labs, whose existing portfolio includes Uber, Alibaba Group, BrightRoll and others. 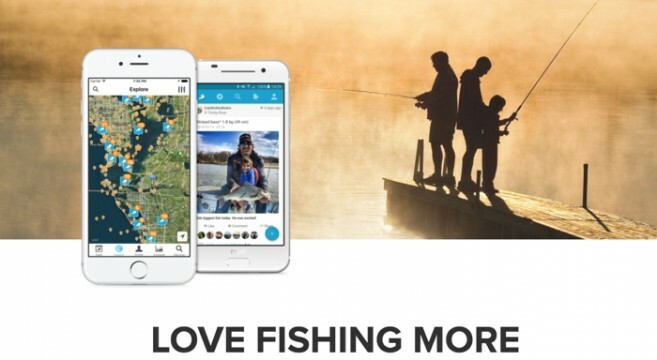 Fishbrain, was founded in 2012 in Gothenburg of Sweden and it is considered as the world’s largest app and social network for anglers. Fishbrain has three million global users and it provides anglers with fishing forecasts based on real-catch data and various species tracking. Moreover, its features include sharing their experiences with friends, finding hot new fishing spots, seeing what other people are catching, and discovering what bait is being used where. Moreover, Fishbrain announced the addition of Mattias Miksche to their board. Μ. Miksche is described as an avid angler himself and an early investor in Fishbrain. Johan Attby, CEO of Fishbrain commented: “We couldn’t imagine someone more talented and fitting than Mattias to join our board as we take Fishbrain to the next level. His experience with startups and innovating in new spaces over the past several decades speaks for itself”.